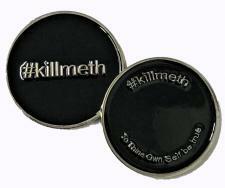 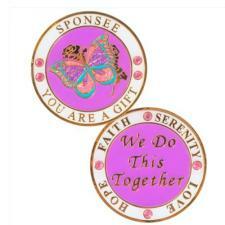 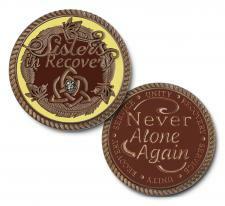 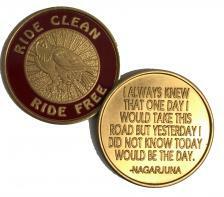 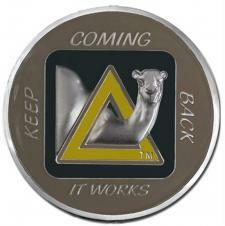 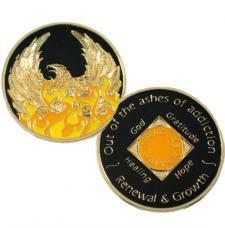 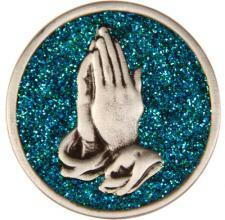 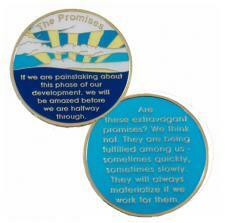 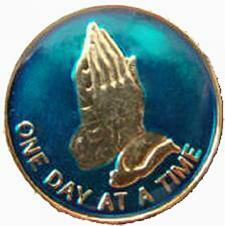 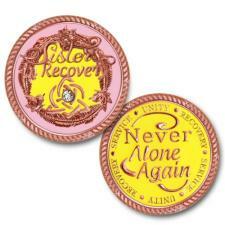 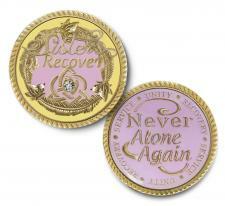 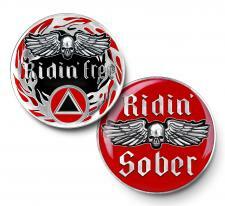 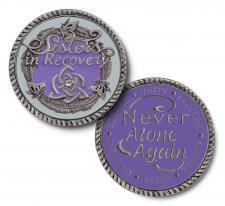 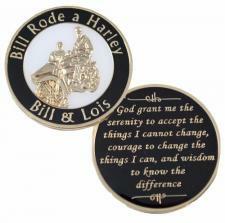 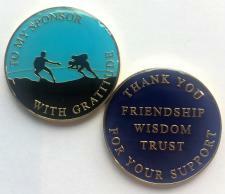 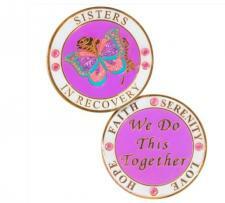 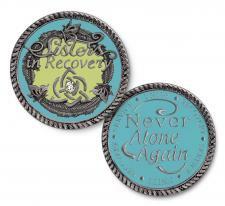 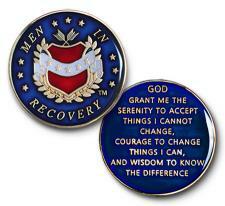 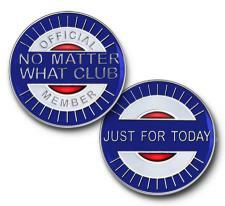 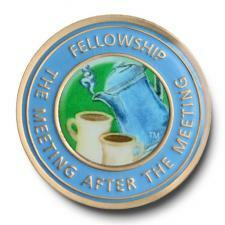 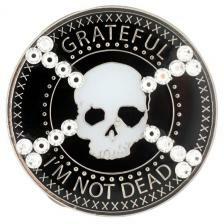 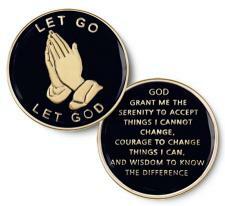 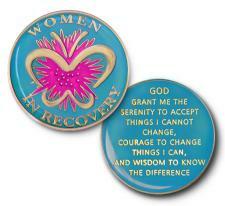 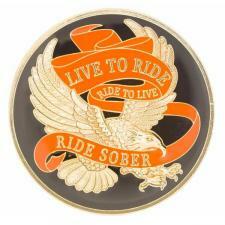 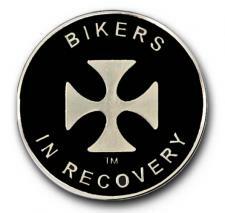 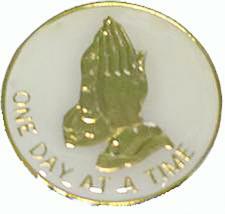 Specialty coins and medallions including AA recovery medallions can support the daily journey in recovery. 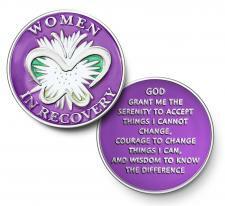 Some believe by carrying a medallion with you or just knowing you have a special medallion it can calm you in a moment of need. 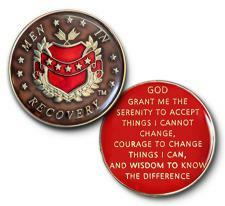 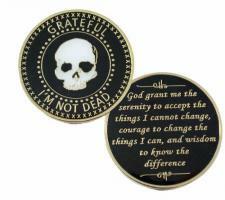 The 12 step recovery program uses the serenity prayer along with other prayers and they are printed or etched on the back of many of these AA recovery medallions. 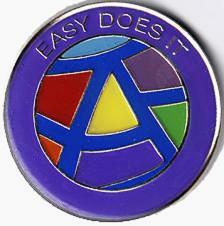 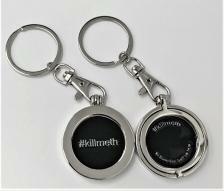 Some have slogans related to recovery offering a daily reminder such as Keep It Simple or Easy Does It. 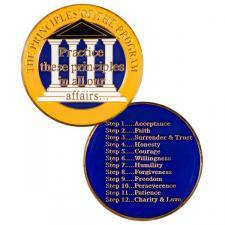 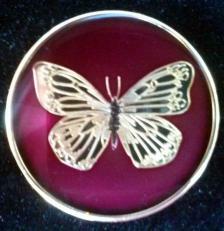 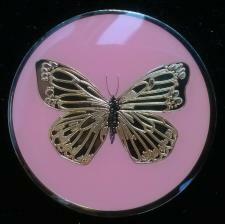 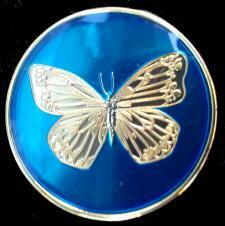 We offer a large variety of medallions specializing in all types of personality traits and needs. 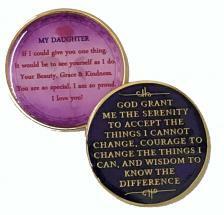 These beautiful AA medallions come in a variety of enameled colors and styles as well Bronzed and make great Gifts for those you care about.